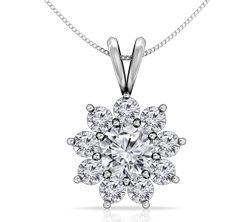 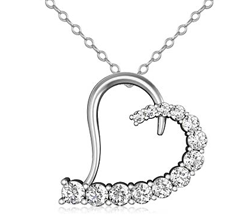 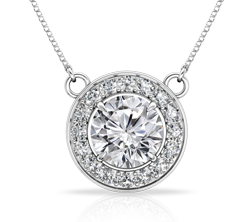 This beautiful 14K white gold & 0.40ct. 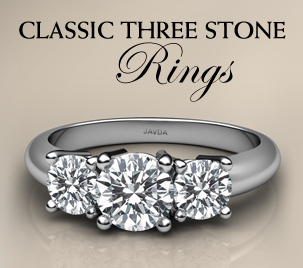 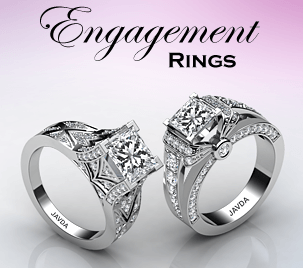 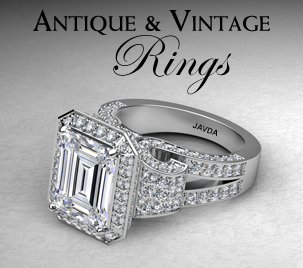 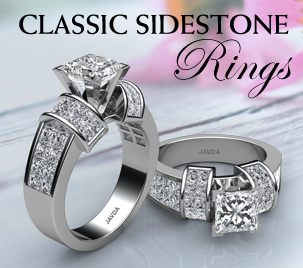 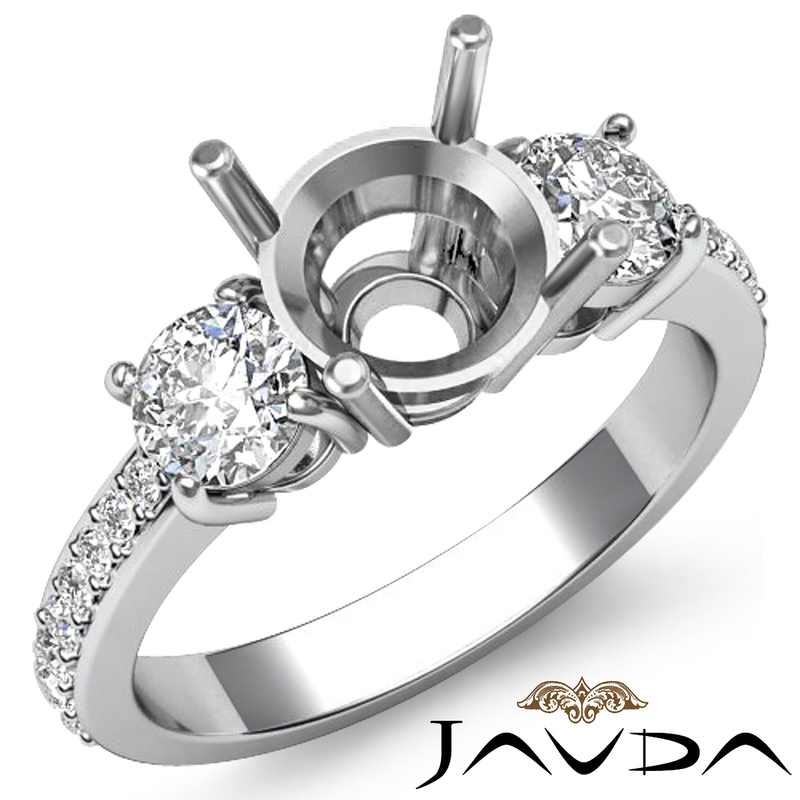 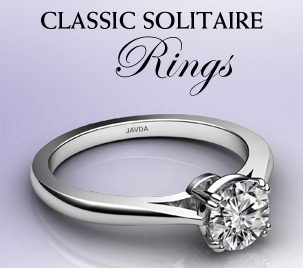 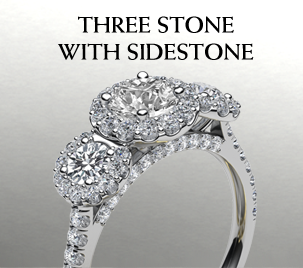 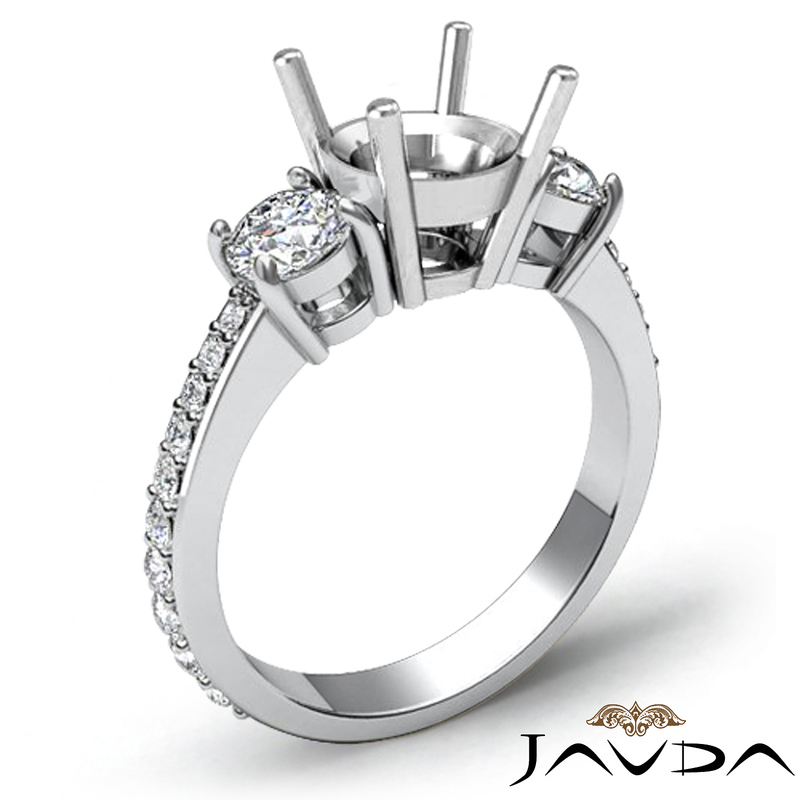 diamond engagement ring showcases a round semi mount center stone with smaller round diamonds on each side, all in prong setting. 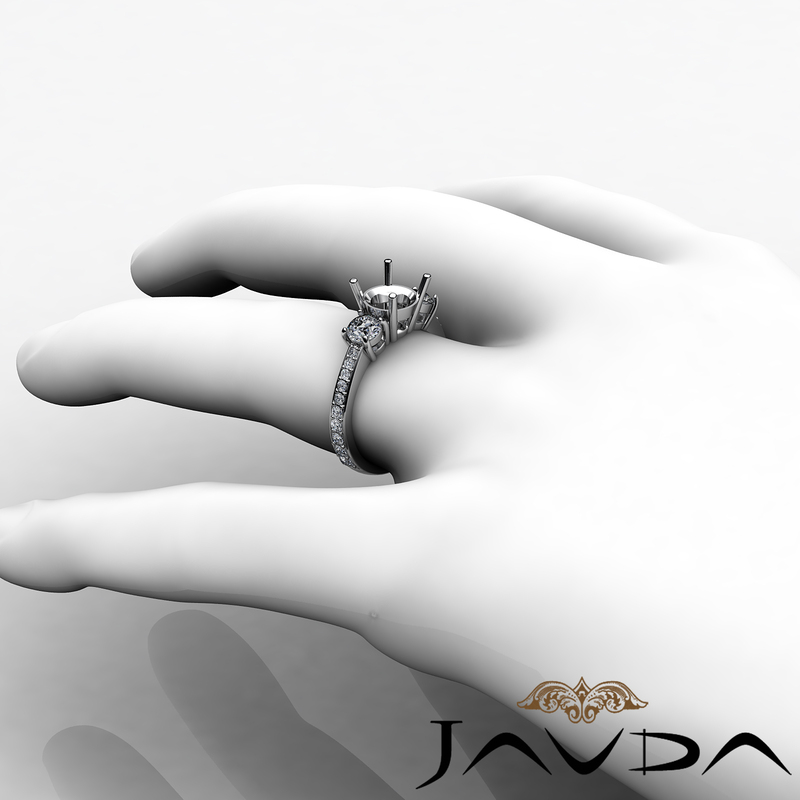 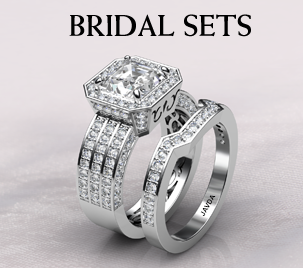 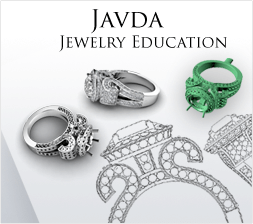 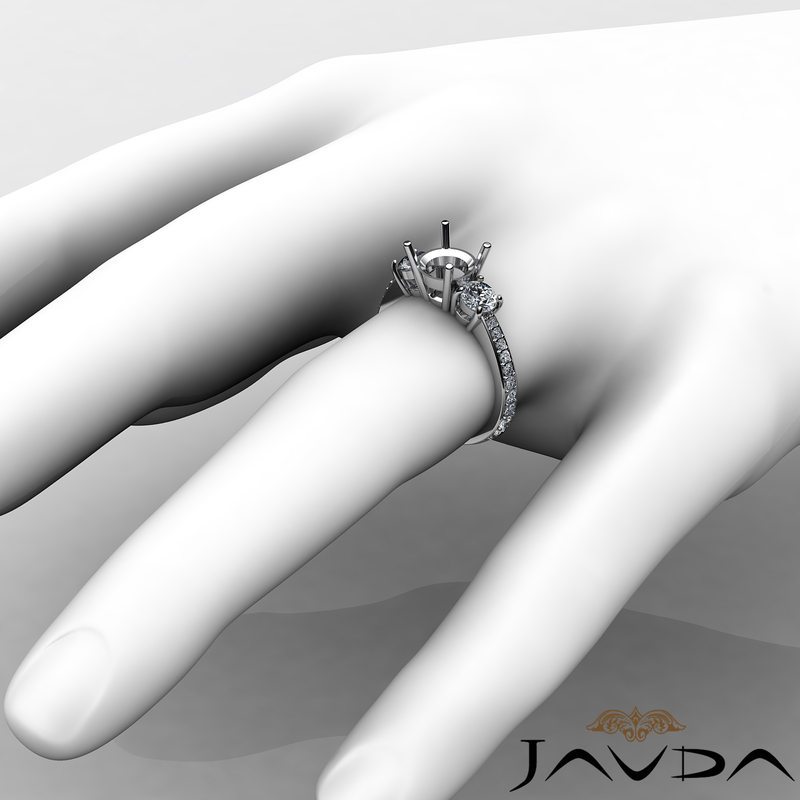 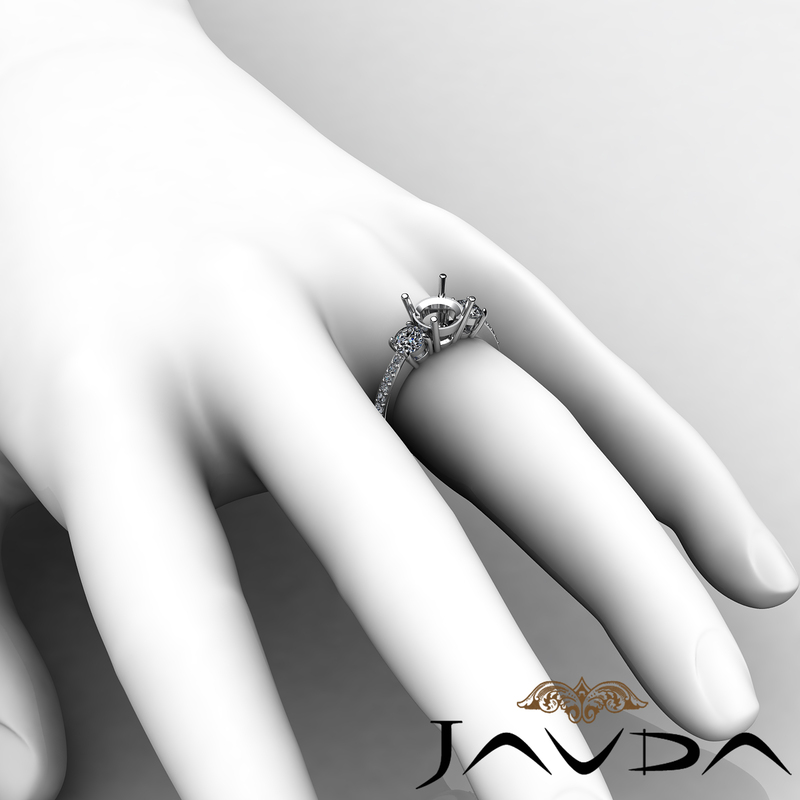 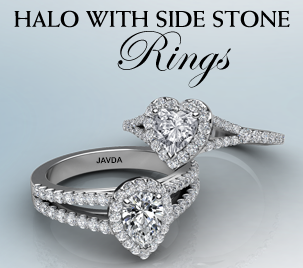 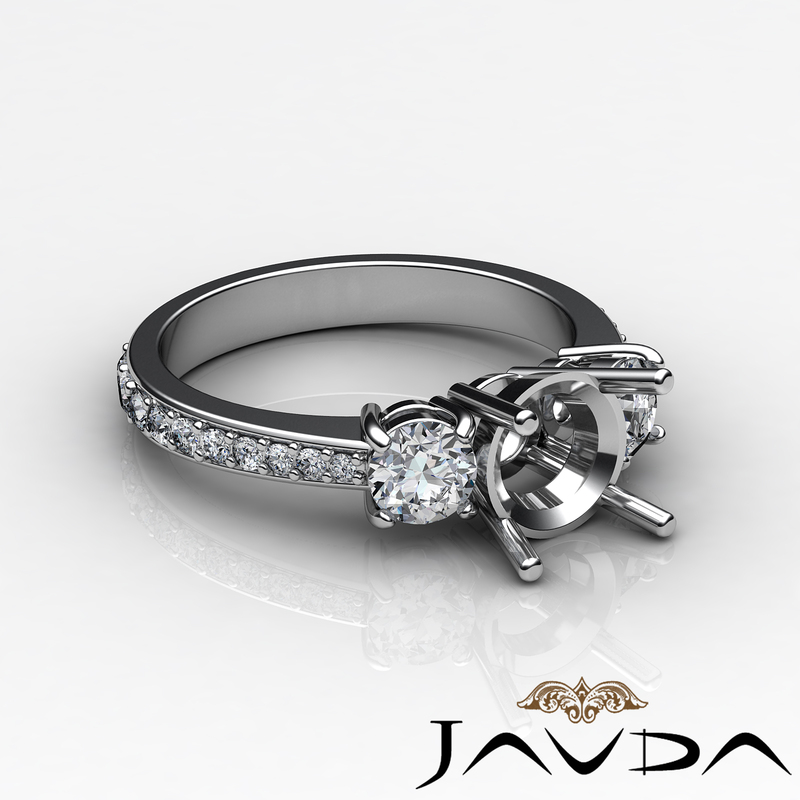 Pave set shank diamonds enhance the look of the ring.